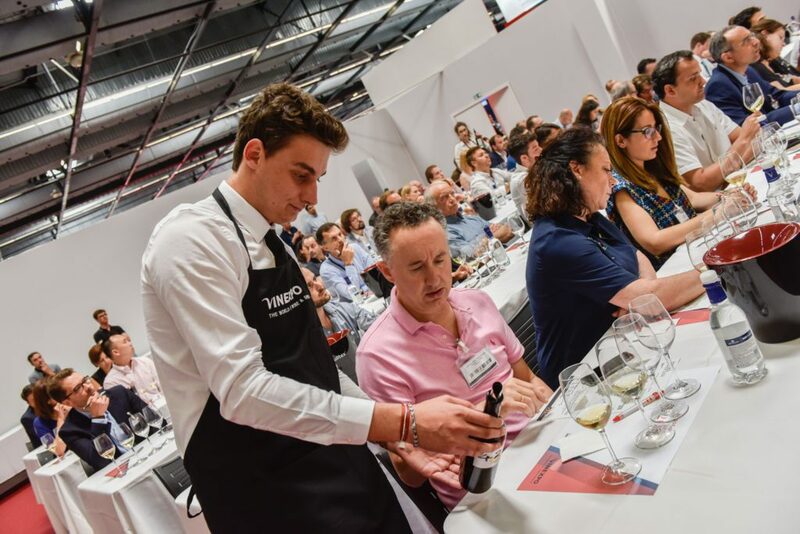 If you are in the beverage trade or studying to achieve your next Sommelier level pin, the following shows offer a great way to meet vintners and taste many wines under one roof! 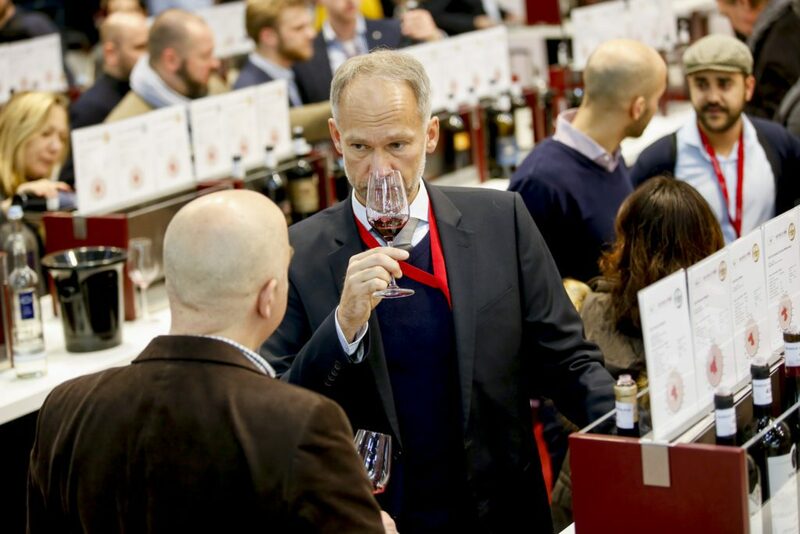 ProWein celebrates its 25th edition. 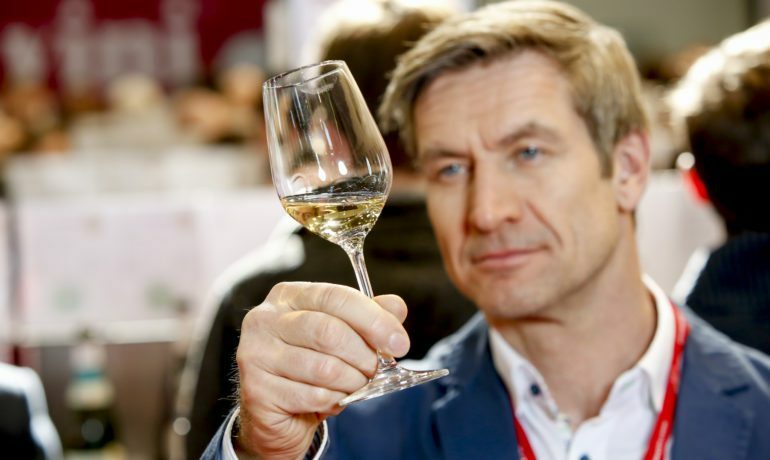 This show is the world’s largest show for the beverage trade. 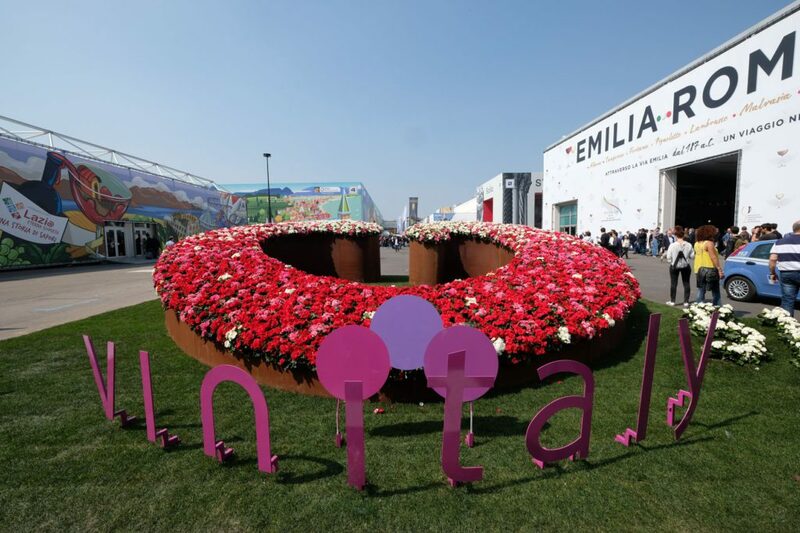 VinItaly offers the largest selection of Italian & International wines, broken down by regions in 13 different adjoining halls. The show draws attendees from 130 countries. 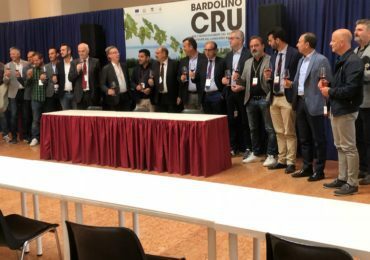 More than 130,000 professionals and enthusiasts attended last year. 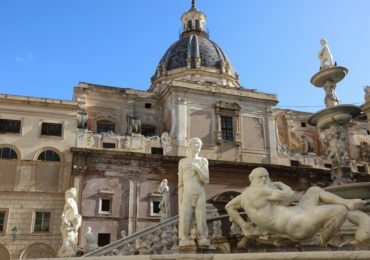 Previous PostStar-Studded Cuisine Sails To Venice This April! Next PostTop BBQ Expert and Author Steven Raichlen Returns to the Broadmoor with his BBQ University Two sessions to be offered in May!